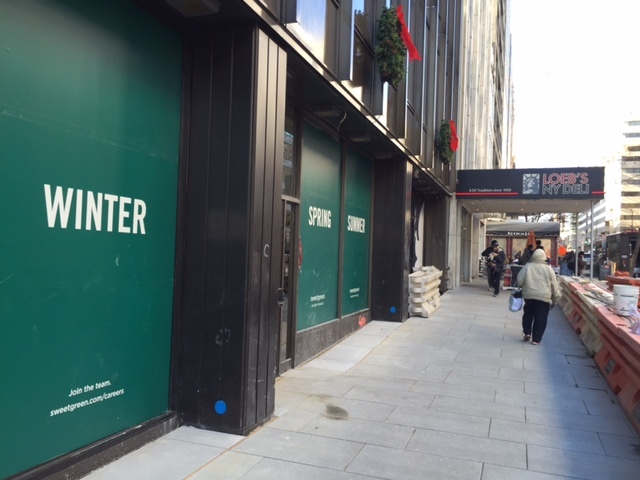 Damn the Torpedoes, full speed ahead for fast casual at Farragut Square! I feel like folks didn’t appreciate that brilliant title last time : ) so this they’ll appreciate – free food!! 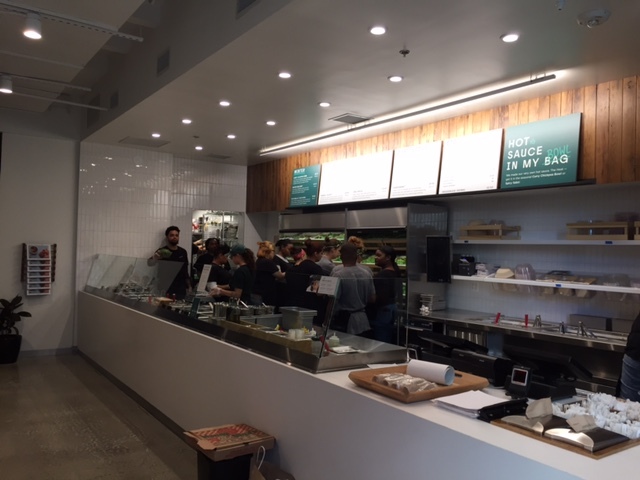 I happened to pass by yesterday and was told the Farragut location on I Street (next door to the coming La Colombe coffee) soft opens Wednesday from 11:30-1:30pm and from 4-6pm. On Thursday they’ll be open from 11-3pm. Both days is free for the first 150 but you’ll need to RSVP here. Ed. Note: I’m not certain of the Old Town details but you can find out more and RSVP for that one here. “Drop in for lunch or dinner on us before our official opening. All salads + drinks will be complimentary! We’re still training our team members, so we ask you to help us keep it simple. We will not be offering build your own bowls or any substitutions/additions for our signature menu items. Thank for your understanding!